The Vepr-12 is more reliable than its main competitors, namely the Italian Benelli M-4 Super 90 and American SRM Arms Model 1216. "It has an average 'durability' of at least 15,000 shots. At the same time, like the Kalashnikov automatic rifle, it’s not afraid of dirt and sand and can operate in adverse conditions. This cannot be said for its competitors,” said Dmitry Safonov, a former military analyst with the Izvestia newspaper. 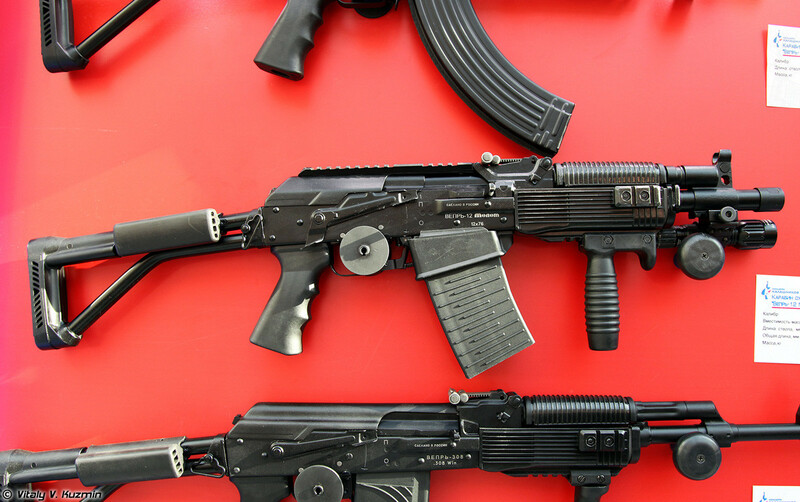 Counterterrorist units around the world favor the Vepr-12 when operating in urban areas. The shotgun is very effective at close quarters and its limited range of 50 meters reduces the chance of collateral damage. One slug from the shotgun is equivalent to an entire magazine (nine bullets) from a Makarov pistol hitting the target at once. 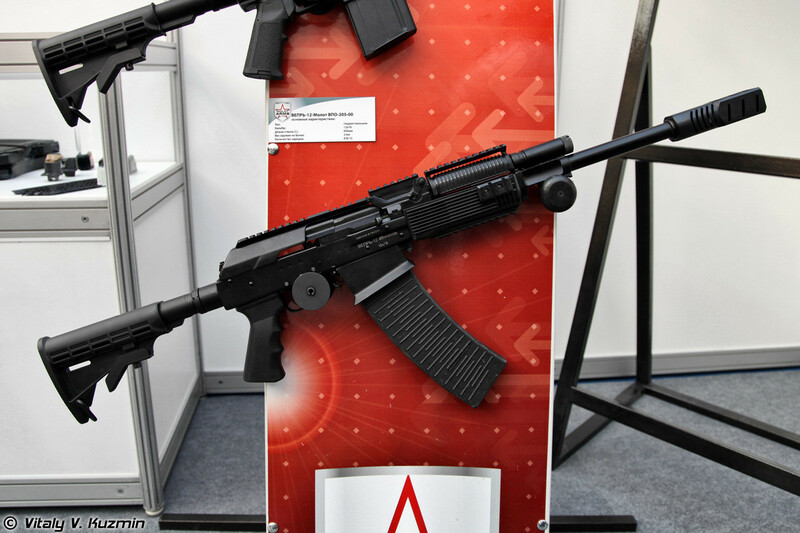 The Vepr-12 can also be loaded with non-lethal ammunition for situations like crowd control, and it’s able to hold up to 25 rounds at a time. The civilian version comes with a four or eight-round cartridge. 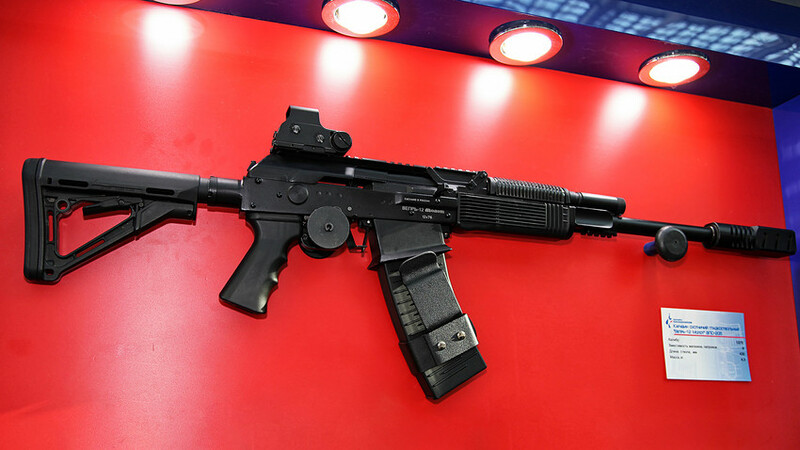 In Russia, the Vepr-12 is widely available but can only be purchased with a firearms license. It’s also on sale in Latin America and some NATO countries. The E.K.A.M. special anti–terrorist unit of Greece's Interior Ministry is armed with Vepr-12 shotguns.